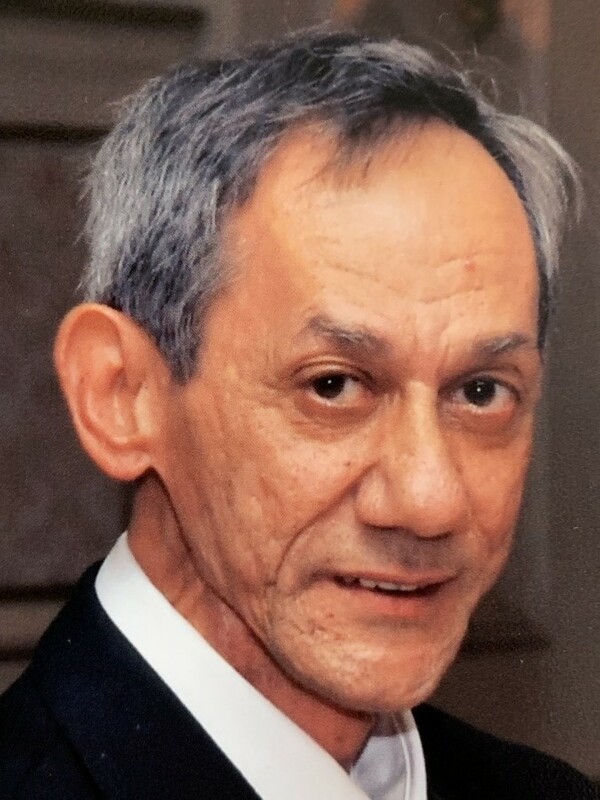 Ronald E. Camara, 71, of Taunton, passed away on Saturday, March 23, 2019 at Morton Hospital. He was the husband of Mary (Rocha) Camara. They were married for 38 years. Born in Taunton, he was the son of the late Antone and Josephine (Herlock) Camara. Ron served his country proudly in the United States Army. He worked at Rennie Curtain for 33 years and then went on to work for the Taunton State Hospital Department of Youth Services, a job he really loved. Mr. Camara loved birds, especially yellow finches and being outdoors. He was an avid Patriots & Red Sox fan. He cooked dinner for his family every Saturday. In the Army he cooked in the Army Hospital for the injured. Most importantly he loved his family and enjoyed going for walks with his wife every Sunday at the Cape Cod Canal. Besides his wife, he leaves his children, Jeannine M.Camara, of Taunton, Jason M. Camara, of Tampa, Florida, and Jessica M. Rocha, of Taunton; siblings, Joanne Norman, of Berkley, Anthony Camara, of Taunton, Rose Payne, of Raynham, Pete Camara, of Portsmouth, RI, and David Camara, of Washington; three grandchildren, Jennah and Jared Windle and Shyanne Coles; as well as many in laws and nieces and nephews. He was the brother of the late Jimmy, Alfred, and Paul Camara, and Marlene DaGraca. In lieu of flowers, donations to the Cam Neely Foundation, 30 Winter Street, 2nd Floor, Boston, MA 02108 or American Cancer Society, 3 Speen Street, Suite 250, Framingham, MA 01701, in his memory would be greatly appreciated.